People from all over the US visit Arlington National Cemetery to honor our servicemen who gave it all to defend our great nation. 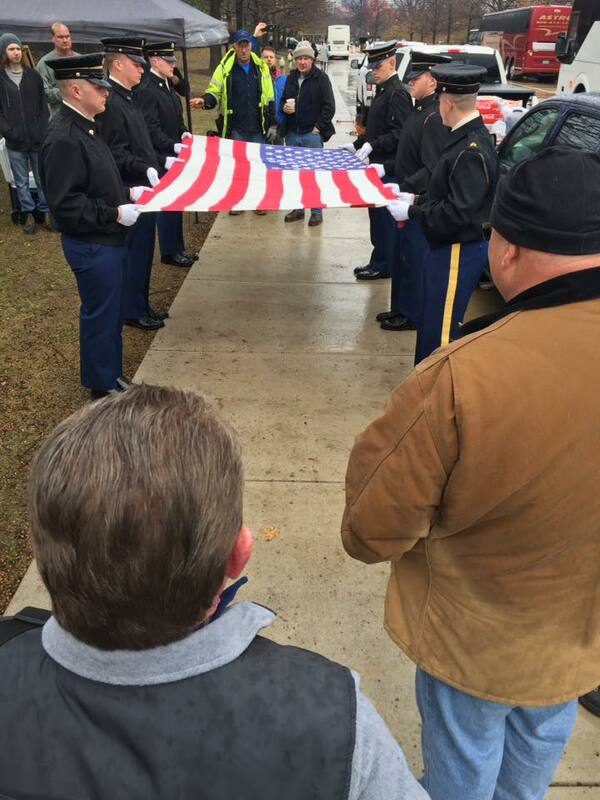 NAFCA is proud to sponsor this service project. 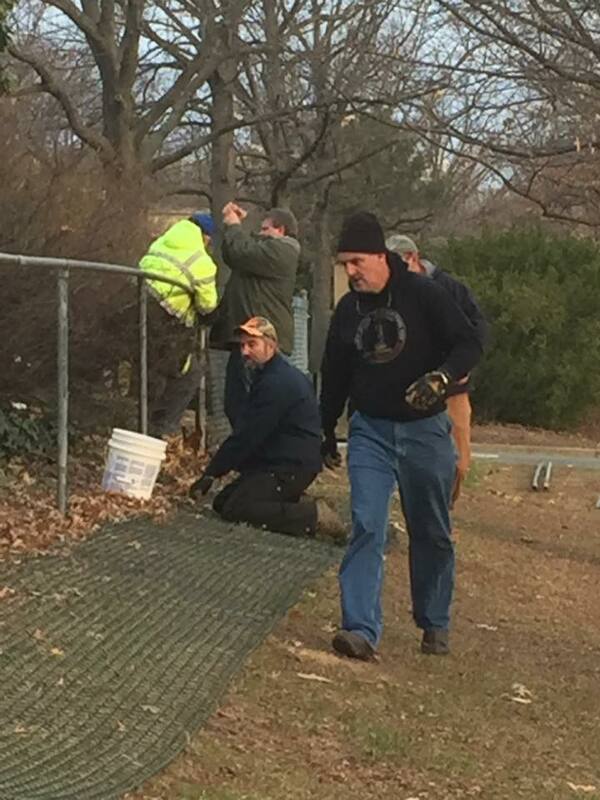 We organize materials and bring people like you together to be a part of this annual restoration of the fence around the cemetery’s Visitor’s Center. 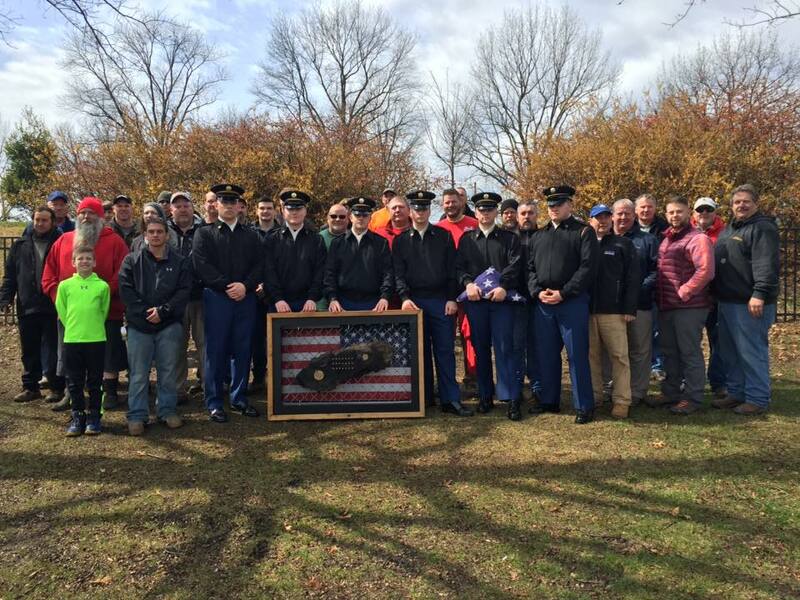 Our next service project at Arlington National Cemetery will take place on October 19, 2018. Follow us on Facebook to get updates as the plans for this service project come together. Read more below or contact us to get involved! 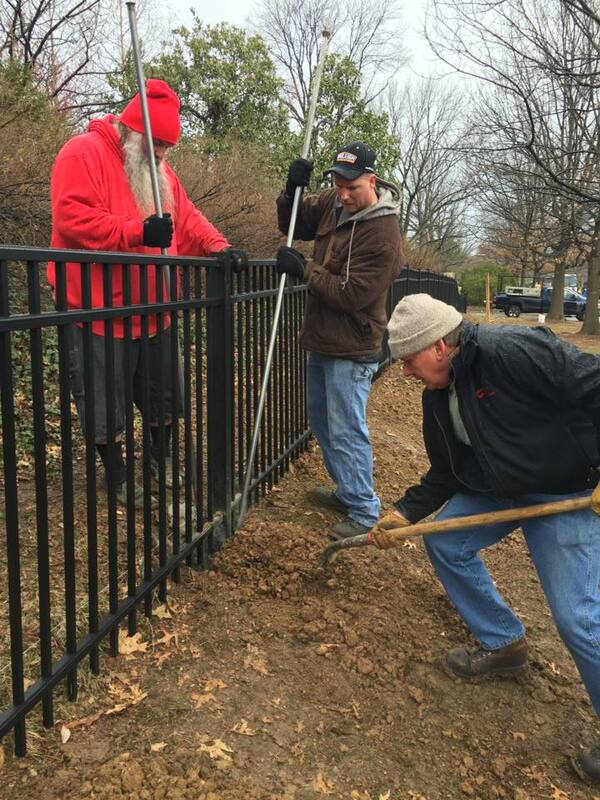 Photo: Renee Smith of A-Z Quality Structures in Wisconsin and Dennis Pekoff of Natural Beauty Fence in Long Island, NY at the 2013 Arlington National Cemetery Service Project. Members and non-members are encouraged to attend. 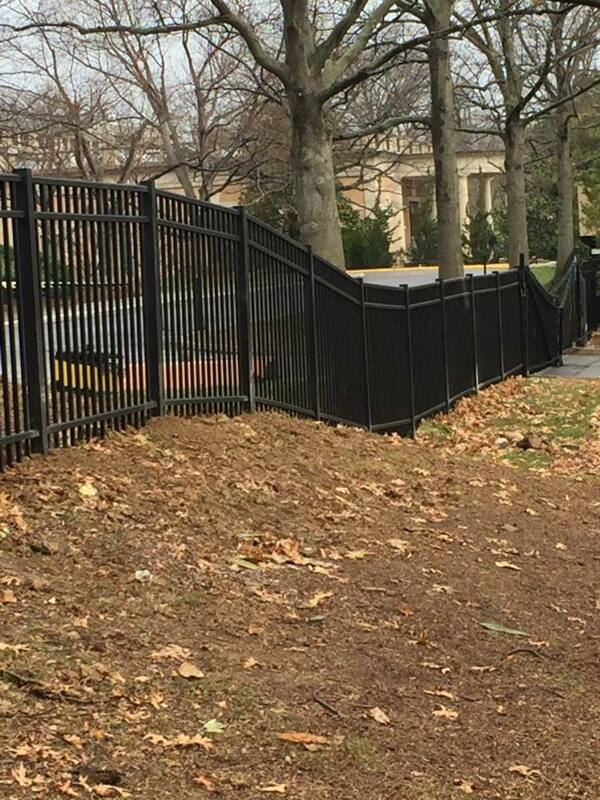 Participants will have the opportunity to serve by helping to remove old, worn fencing, and installing new ornamental aluminum fence near the entrance to the Visitor’s Center. If you can’t make it, but still want to be a part and help out, you can send a donation to help cover the costs of feeding the crew and other expenses. Throughout the day, there will be opportunities to view the Iwo Jima Memorial and the Pentagon Memorial, and attendees are encouraged to stay into the weekend to take advantage of the many opportunities for sightseeing and connecting with our nation’s storied past. Keep an eye on our events calendar and blog for announcements about upcoming events each year, or contact us directly for details.